The next day, Twitter accounts accused him of lying. They posted the alleged receipts showing the rapper/actor actually on the same commercial flight as the poster. Bow went on Twitter and called folks stupid for taking an old picture and claiming it's recent. He also went off saying "it's all part of his show." Faking for the Gram DOES come in all forms though. 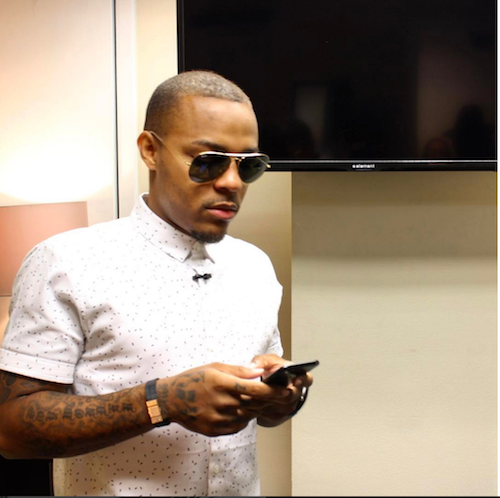 Now, the internets are punishing Bow Wow for his foolywang behavior. They started the #bowwowchallenge. Remove the hash tag #bowwowchallenge from all these tweets and it's just another day on social media..